Orthodontist for Invisalign "Invisible" Braces! Thank you for visiting our orthodontic web site. 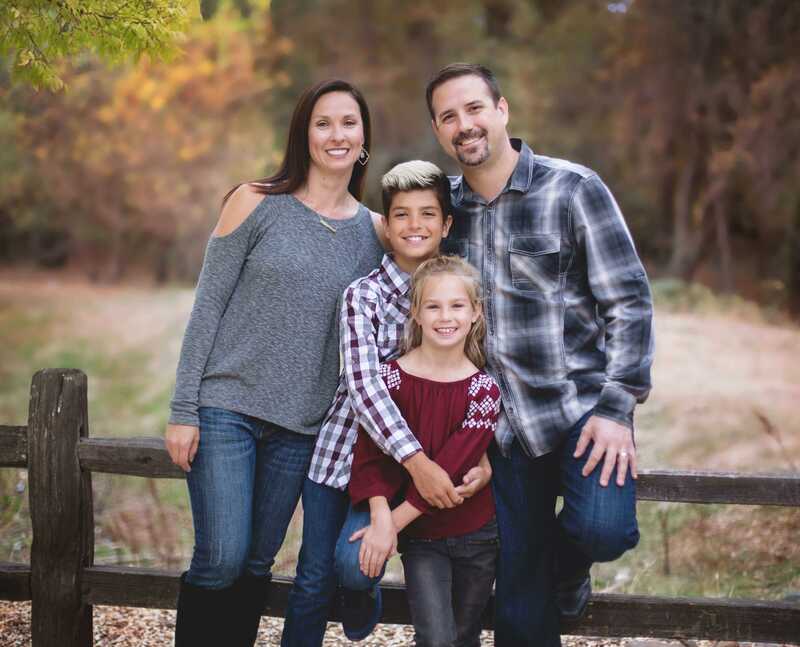 Our expert orthodontist and staff work hard to bring healthy smiles to Lincoln California and surrounding areas. Dr. Crawford specializes in orthodontic care for children and adults and is an Invisalign® Certified Provider. We understand the apprehension some adults and children may have toward getting braces. Because of this, Dr. Crawford offers an assortment of orthodontic options to cater to your unique needs. Some of these include traditional metal braces , clear braces, and Invisalign "invisible" braces. Invisalign braces are clear and removable aligners made for your comfort both aesthetically and physically. Through Invisalign, you can straighten your teeth without hiding your new healthy smile! 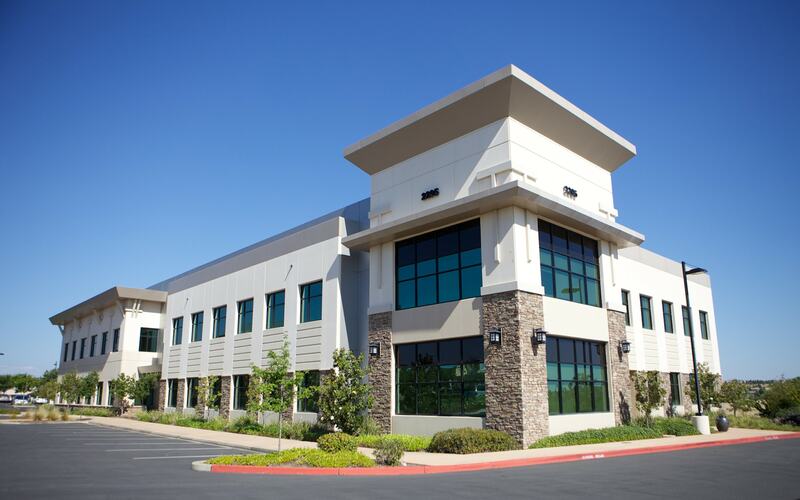 Because braces are an important commitment, our orthodontist and staff have a convenient location in Lincoln CA, making it easy for you to get braces in all surrounding areas including Roseville, Rocklin, Beale, Loomis, Penryn, Twelve Bridges, Pleasant Grove, Sun City and more! Call our Lincoln orthodontic office today. First we are available more days so we fit into YOUR schedule. Second, we run on-time and gladly accommodate changes. We have built our reputation on putting our patients’ needs first. 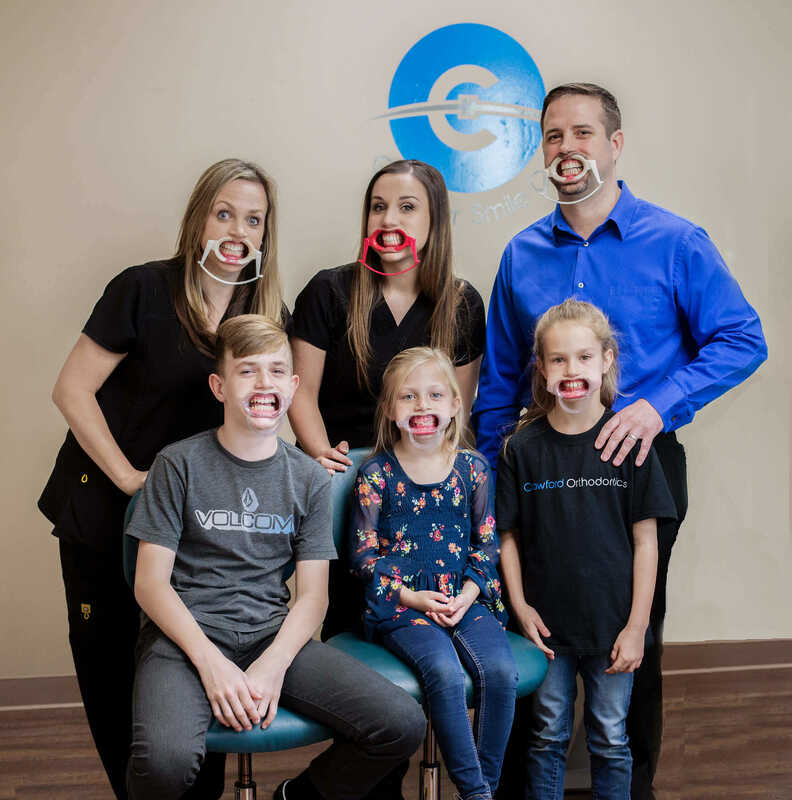 This is shown by our complimentary tooth colored braces, our flexibility with our payment plans (including lower down payments), our “no rushed atmosphere”, and taking the extra time to ensure you understand all your options for treatment. We also offer Playstation, XBox, Quarterly Drawing for Computers, iPods, and shopping sprees. I was only waiting for less than 5 minutes which is amazing. Then, I was taken in with open arms and I truly felt welcome. Throughout the whole visit I felt important and safe. We couldn’t be happier with our experience with Dr Crawford office everything is wonderful. Everyone in office is amazing. No improvements needed. Best orthodontist experience ever! The team provided over the top service and support. So glad we called!!! You guys are always available! Willing to work with my schedule and you keep a clean and uniform environment. I appreciate all your effort! So grateful for the staff helping my daughter through her fear. She had a traumatic experience at the dentist just weeks before her braces were to be put on and was so afraid of getting a shot that she wanted to skip the whole thing.